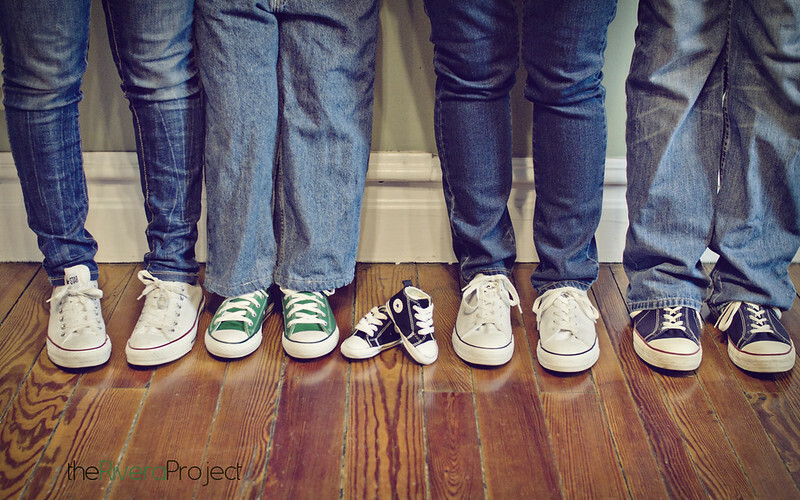 we had this pic made into a canvas as a way of telling our family that our family is growing. We are pretty excited about the opportunity to really document this!! What a terrific family picture. Congratulations as well!! agreed! wish i could think like that! Wow...life events definitely rekindle interests...keep us updated. here is the first pic in a series we have going on. Excuse the oversharpening. These get shared on FB so they look fine there. Please offer any C&C, I have my big boy pants on. Yes loving the creativity good work. What a great memory you captured!